Battle 30,000 feet in the air with no parachute, lunge through spinning helicopter blades, take on entire platoons at once – level after level of relentlessly epic, cinematic gameplay awaits. 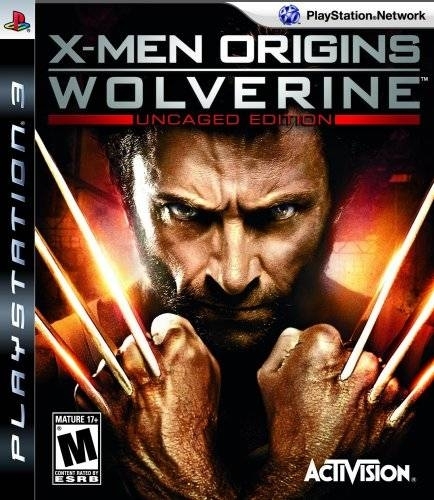 Slash, slice and stab anything within reach of Wolverine’s Indestructible Adamantium claws with over one-hundred custom moves and long-range lunge attacks. Wolverine’s unique Regeneration Abilities mend bone and muscle tissue in real-time, allowing for non-stop combat and impossible risk-taking. Build up your Rage Abilities to unlock astonishing special-moves, combos and contextual attacks, arming Wolverine with vicious new ways to lay waste to anything standing in his way. Utilize Wolverine’s Feral Senses to expose tactical advantages and weak points in enemies, as well as solve puzzles and discover escape routes.